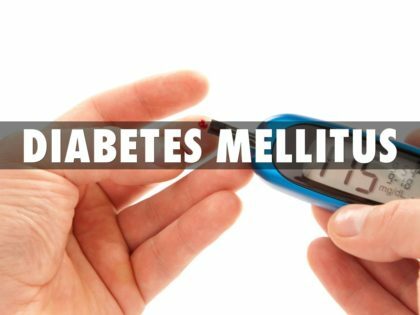 New Delhi : The incidence of diabetes mellitus, a chronic, lifelong condition that affects the body’s ability to use the energy found in food, is likely to increase 79.4 million in India, a 15 per cent increase from the current 31.7 million, said doctors. They also said apart from India the cases are also rising in other parts of the world with the figures likely to touch 366 million by 2030 from 171 million a decade ago. According to doctors, pregnant women of today’s era are highly prone to suffer from Gestational Diabetes Mellitus (GDM), if they have obesity before marriage and also are above 25 years of age. “Gestational diabetes can be very hard on women as the burden of diabetes on women is unique, because it can affect both mothers and their unborn children. Diabetes can cause difficulties during pregnancy such as a miscarriage or a baby born with birth defects,” said Rajesh Khadgawat, Additional Professor of Endocrinology at All India Institute of Medical Sciences (AIIMS). According to AIIMS, GDM has increased by 16 to 27 per cent in several race, ethnicity groups during the past 20 years. In another study, Centres for Disease Control and Prevention has said the prevalence of gestational diabetes is as high as 9.2 per cent. Gestational diabetes starts when body is not able to make and use all the insulin it needs for pregnancy. Without enough insulin, glucose cannot leave the blood and be changed to energy.